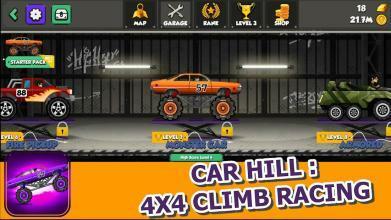 Car Hill : 4x4 Climb Racing is the offroad games it exciting car racing for all ages. Challenge your car driving skills control to uphill and downhill in different levels and see how far you can go climbing on the mountain. If you love to play 4x4 off road and you like hill racing in car games then this is the right game for you. How to play Car Hill : 4x4 Climb Racing 1.Select your cool village mountain map. 2.Go to the garage and choose your first suv car driving and school bus driver next. 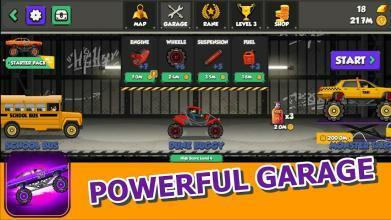 3.Choose your engine, wheels, suspension fuel and nitrous for best control 4.Select start and enjoy to play hill car racing game. FEATURES : Car Hill : 4x4 Climb Racing – Cool design and sound effects - High-quality graphics – Collect coins for high scores – Use the hill climb racing controls on the screen for the racing car – Different challenging levels – Race in different weather conditions – FREE hill climb racing game to play Enjoy your offroad mountain car racing skills and see how far you can go controlling the car racing in many challenging levels on this car driving game. 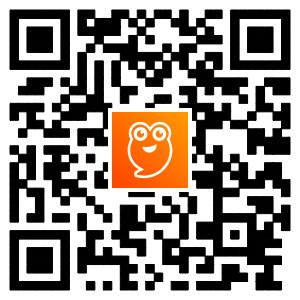 Download Car Hill : 4x4 Climb Racing and chellenge your offroad car racing NOW!